To encourage families and individuals to take up cycling by first, teaching them how to ride safely and secondly by setting up bicycle hire hubs where they can hire bicycles and join bicycle rides. 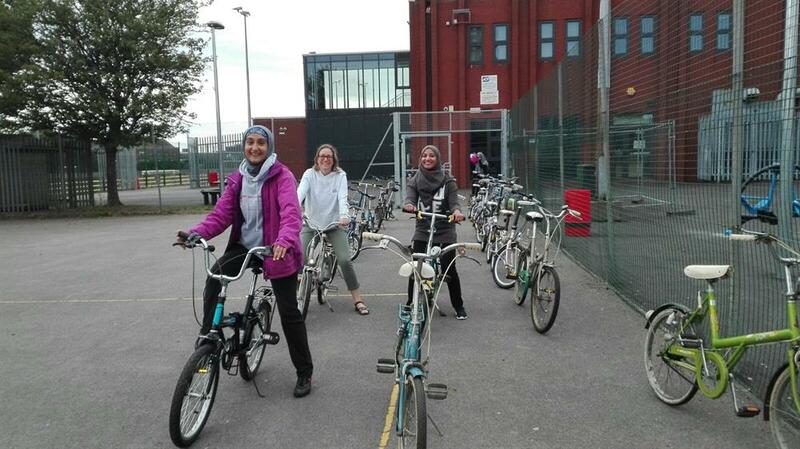 Community Summit delivered a 6 week "ladies learn to ride" pilot project in collaboration with the unit for Diversity Inclusion and Community Engagement from the Leicester University in October 2016. 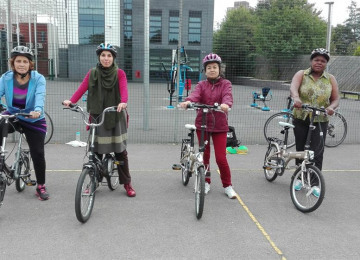 The project was aimed at encouraging ladies from ethnic minorities to learn how to ride a bicycle safely and to encourage them to ride regularly to foster community cohesion while enjoying a healthy activity. 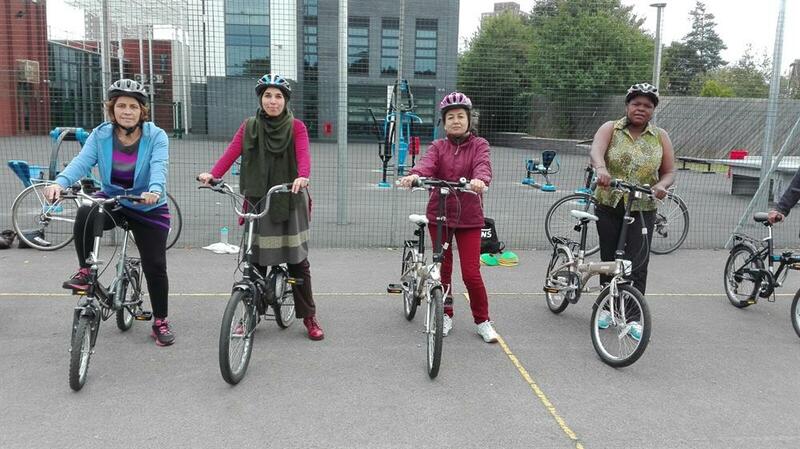 60 ladies attended and requests for more sessions was immense. 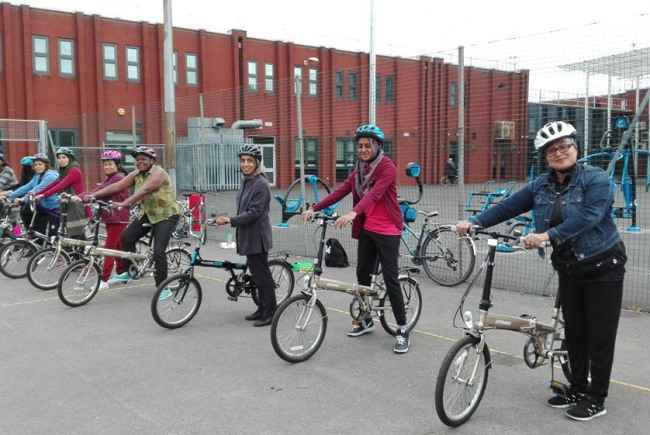 We are currently delivering 18 sessions over 6 months of "learn to ride" sessions to adults and children using a grant from Sports England which will teach 100 participants to ride a bicycle safely. 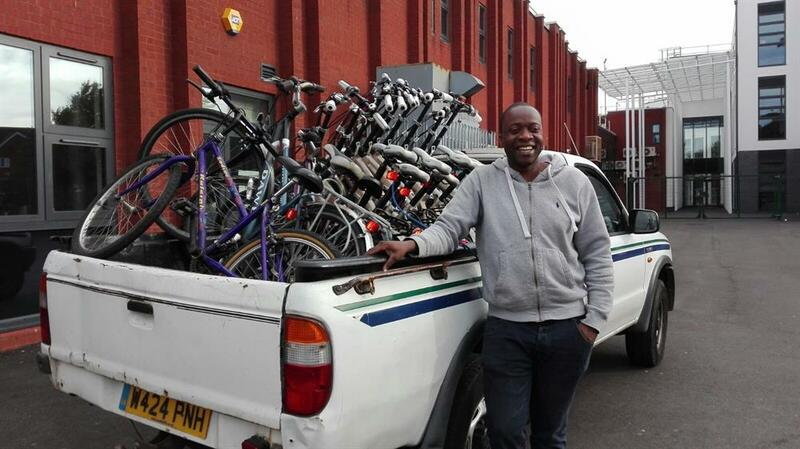 Participants have stated that they either can not afford to purchase a bicycle to use regularly or they lack a place to store a bicycle. 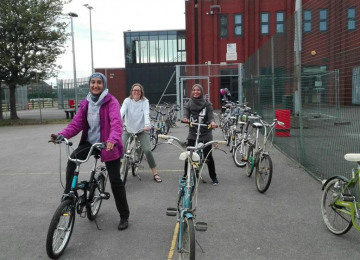 Community Summit would like to set up bicycle hubs so people can hire bicycles at a reasonable cost so that they can join organised bicycle rides in their local community. 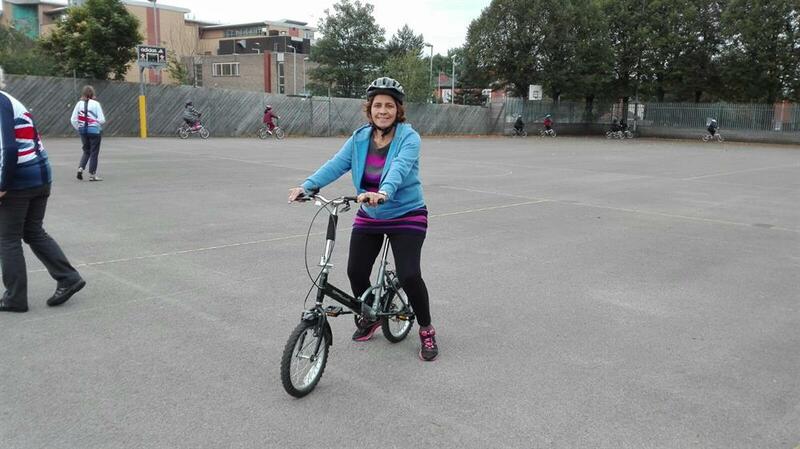 Riding a bicycle encourages a healthy lifestyle and promotes community cohesion as it can be a great social activity. 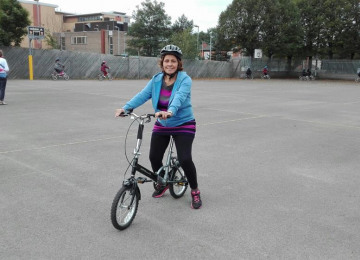 Cycling is good for the environment as it reduces pollution from vehicle emissions and improves the air quality which means a healthier population. 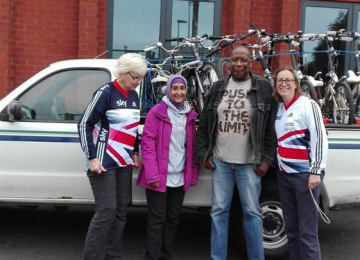 Leicester is developing into a bicycle friendly city and this project will encourage marginalised communities to take advantage of the cycling opportunities available to them. 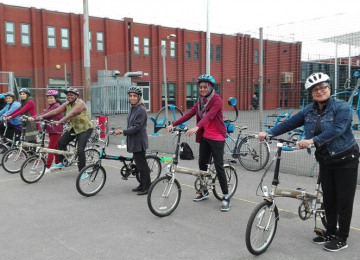 Organised bicycle rides in the local communities will reduce the stigma around ethnic minority ladies riding bicycles as they state that they feel safer and more confident riding bicycles as groups,rather than individually. 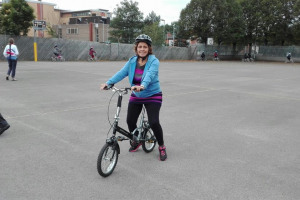 Families will be able to ride together and with family and friends which will promote a healthy lifestyle as well as improve community cohesion. 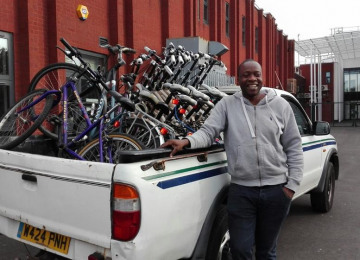 The availability of affordable bicycle to hire will reduce the financial constraint of purchasing one and remove the issue of finding storage space when it is not in use. 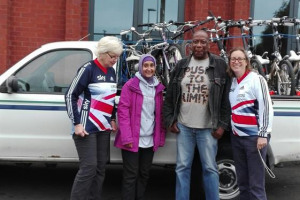 Supporting groups to deliver activities for people who take part in limited physical activity. 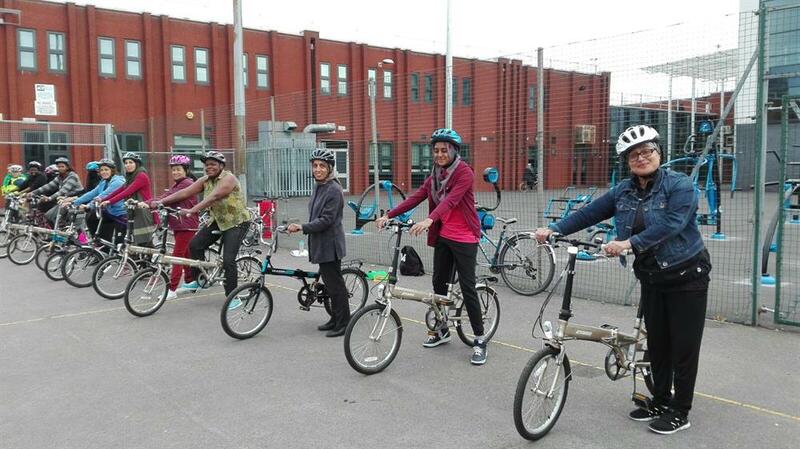 Community Summit has been working within disadvantaged communities for the past 5 years. 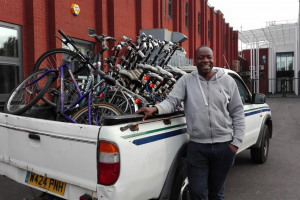 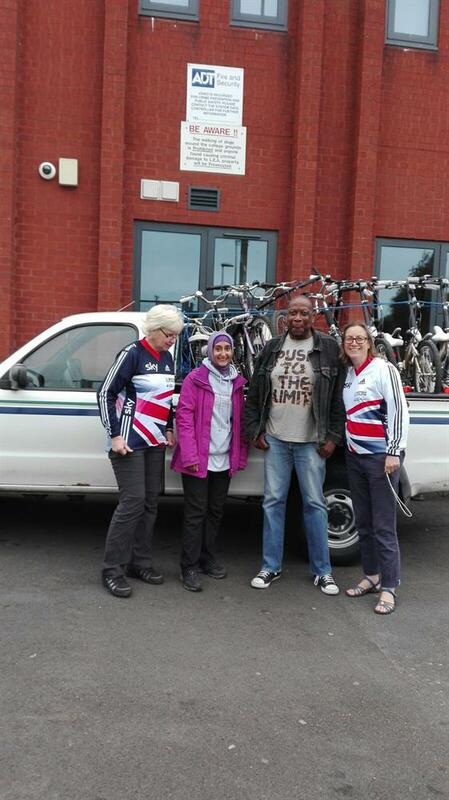 We have used bicycles to engage with the youth and the unemployed in several estates in Leicester, delivering bicycle maintenace courses so they learn new skills which enable them to work within their communities assisting others keep their bicycles on the road. 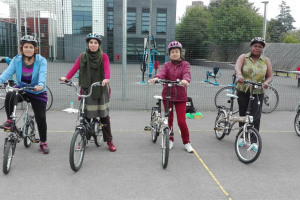 The learn to ride sessions are aimed at ethnic minority families with female members who wish to learn how to ride a bicycle safely which in turn gives them the confidence to go out riding bicycles as a family. 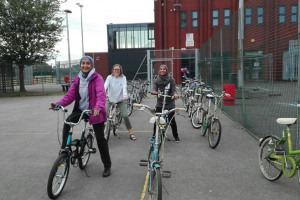 Community Summit believes that riding a bicycle promotes a healthy lifestyle while encouraging community cohesion by encouraging families and individuals to cycle in groups on a regular basis. 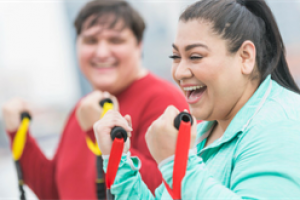 Project Delivery Manager: Community Summit The Project Delivery Manager takes legal responsibility for receiving and spending the funds raised and ensuring the project is delivered.